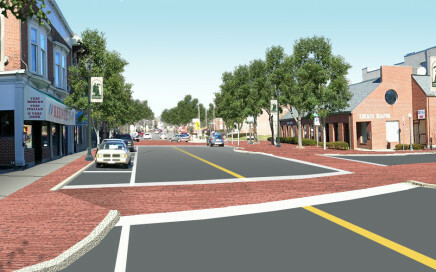 Revitalization strategy for infrastructure improvements to downtown Franklin. 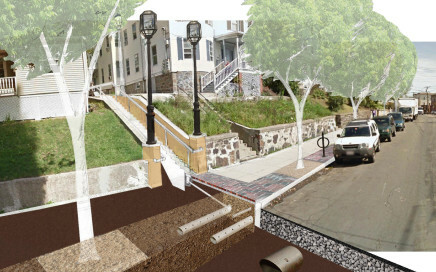 Landscape architecture and streetscape improvements to downtown Northbridge. 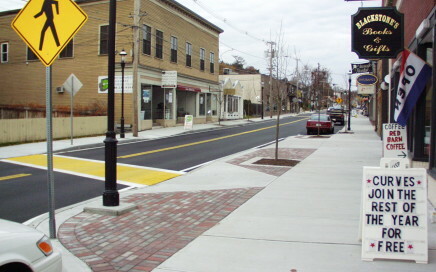 Action plan for revitalization of Broadway in Chelsea. 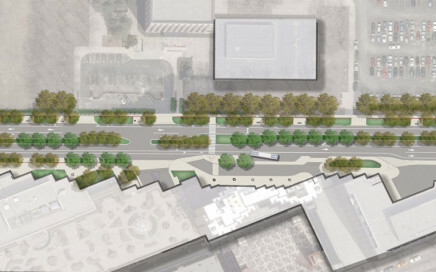 Multi-modal transportation improvements to Broadway in Cambridge, MA. 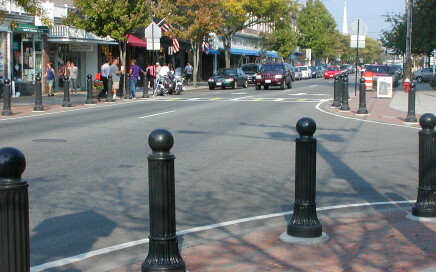 Civil, traffic, and electrical engineering and landscape architecture for the revitalization of Main Street in Hyannis. 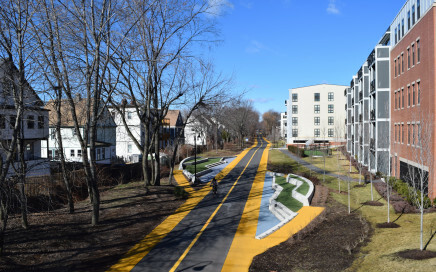 Community bike path design for the city of Somerville. 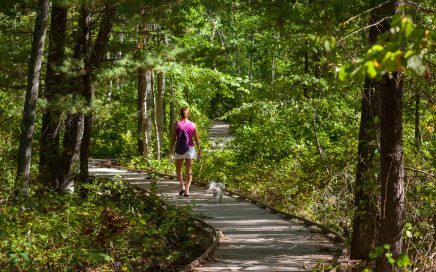 Award-winning design in collaboration with the Natick Conservation Commission. 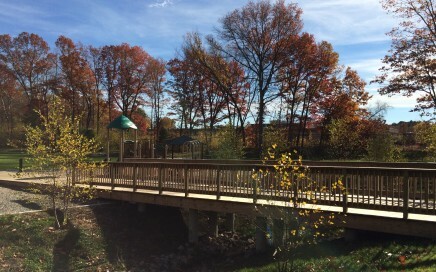 Design of boardwalks/trail improvements to the Eastman Conservation Area, which serves as an outdoor learning laboratory.